New York- Mezco has torn open the vault of the DC Universe and now all your favorite characters have become Mez-Itz! 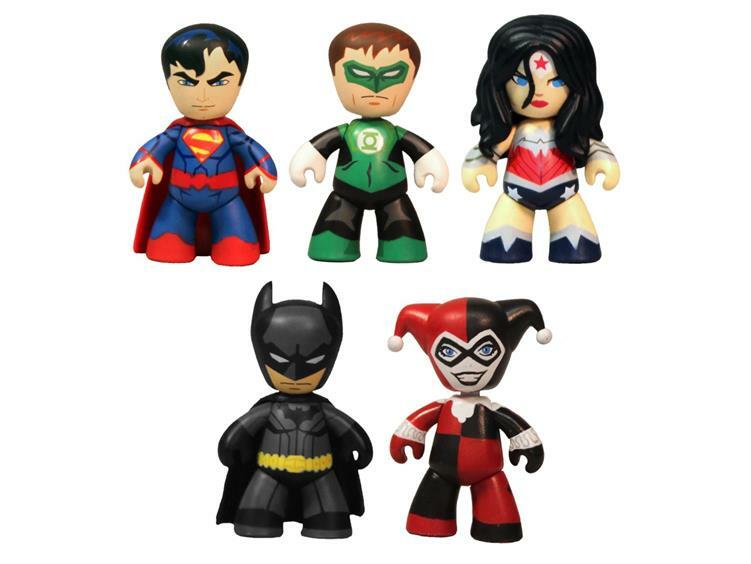 This set is sure to become the focal point of any DC universe fan. Its collector friendly window box makes for a eye catching presentation sure to bring a smile to the face of collectors everywhere.